Campbell Soup Co. will sell its Bolthouse Farms division to a private equity group led by former CEO Jeff Dunn. The sale to Butterfly Equity, a firm specializing in food based in Los Angeles, was for $510 million. Read about the Garden Fresh sale here. Campbell bought Bolthouse, which specializes in fresh carrots, beverages and salad dressings, for $1.55 billion in 2012. 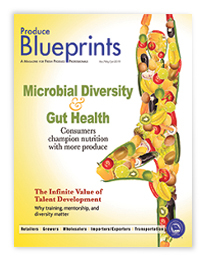 Bolthouse Farms is based in Bakersfield, CA, and operates facilities in Hodgkins, IL; Wheatley, ON; and Prosser, WA. The company has about 2,000 employees. According to Butterfly’s release, “Bolthouse Farms is Butterfly’s fourth investment within its ‘seed to fork’ approach to investing in food across agriculture, aquaculture, food and beverage products, food distribution and foodservice. 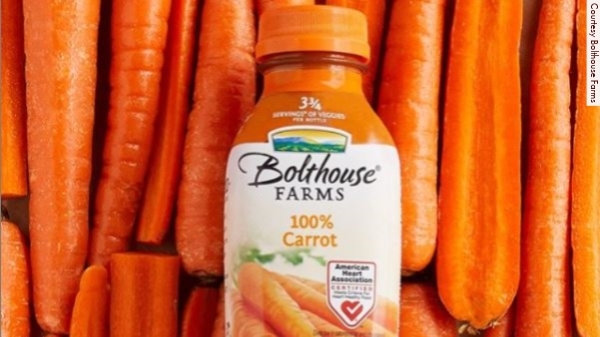 “We are proud to support Bolthouse Farms in further bolstering its strong positioning within fresh carrots and chilled premium beverages, and are excited to back a group of seasoned operators as passionate about produce as Jeff and his team to lead what is already a strong organization,” said Dustin Beck, Butterfly’s co-founder, in the release. The closing of the transaction is subject to regulatory approvals and customary closing conditions and is expected to occur this summer.